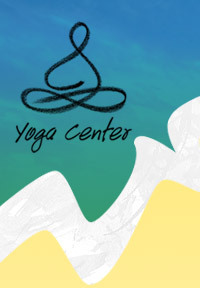 Come to Yoga Center and discover how to harmonize your body, mind and inner self. In any of our classes, you’ll quickly learn how to release tension from your body and calm your mind. 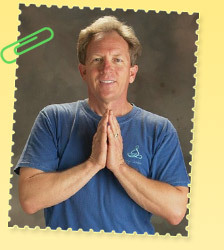 When you try our natural, authentic asanas (postures), you’ll find it easy to strengthen, tone and deeply relax your body. 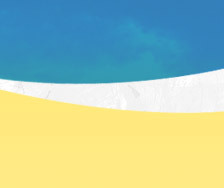 Meditation is our specialty and our highly experienced teachers will help you find a technique that makes it easy for you to calm your mind and find inner peace. 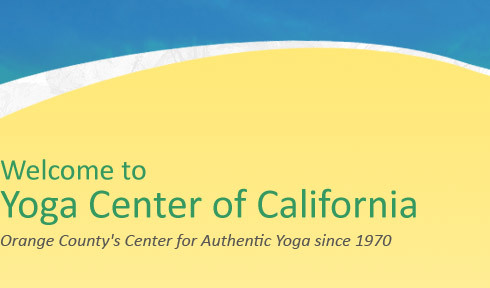 What’s more you’ll be part of a fun, harmonious yoga community. Sign up for class now or just join us at our next free class and see for yourself. Come as many times as you can and try our classes for a week. 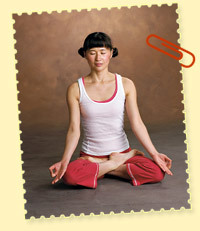 All of our classes give instruction in both asanas (exercises) and meditation. Drop in any time for your free week!